Are you in need of an alternator repair shop? Your vehicle alternator is an electromechanical part that converts mechanical energy to electrical energy in a form called alternating current. Without a properly working alternator your battery will not charge correctly. A lack of power in your battery your vehicle will not start and run correctly. Lets get to know the signs of a misbehaving alternator. Alternator issues will leave you stranded if not dealt with. • Vehicle runs on it’s own, but will not start after shutting it off, could be your battery. • Battery holds charge, dies while you run your vehicle, probably your alternator. • Bring your automobile will tell you for free if it’s your battery or alternator. Last Chance wants you to know your alternator is a key component to your automobile’s electrical system. We work on all alternator generator charging systems. Do you have an electrical system question? Call or e-mail us today. How may we help? Do You Need Your Alternator Replaced? 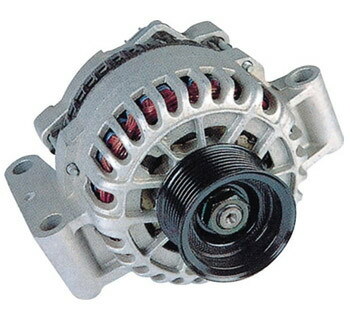 Your vehicle’s alternator is crucial to the proper operation of your vehicle. Are you having difficulties installing your alternator? Let our team over at Last Chance Auto Repair in Plainfield, Ilinois install it for you. 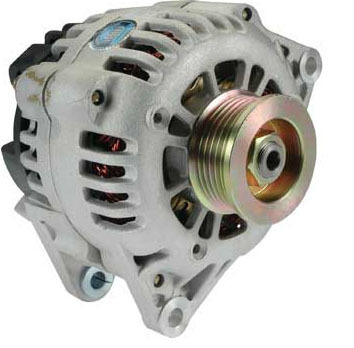 Quality alternator repair service with prices that make sense included. Call our team today. 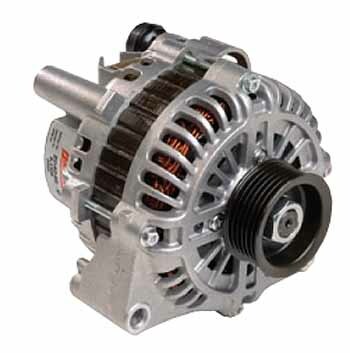 Your vehicles alternator is an electromechanical device that converts mechanical energy to electrical energy in the form of alternating current. Hence how your vehicles battery always stays charged. Alternators are used in vehicles to charge your battery and to power the electrical system when your engine is running.